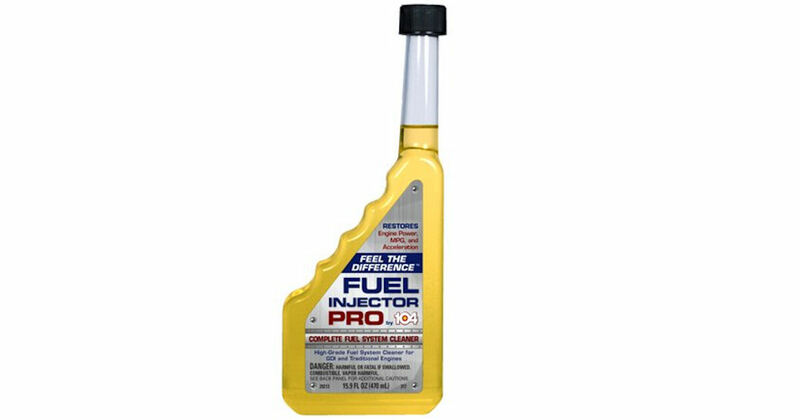 Get a free bottle of 104+ Fuel Injector Pro Fuel System Cleaner after rebate! If claiming online, use code: GE-10011 Valid on purchases made at Walmart between 3/1/2019 – 3/1/2020. Claims must be postmarked by 4/30/2020.